Mecone was engaged by Transport for NSW to identify land use change as a result of the Parramatta Light Rail project and to evaluate the value capture mechanisms available for the project. 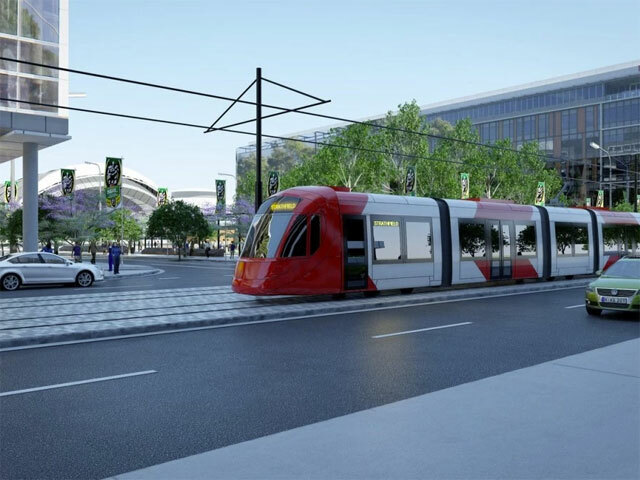 Mecone led the consulting team for Land Use Planning for the Parramatta Light Rail project and worked in conjunction with other consulting firms such as LUTI Consulting. Provision of advice relating to utilising value capture mechanisms to fund the project.